I've been to Hong Kong Disneyland 3 times in my life and I still feel that my trip to HK Disneyland is unfulfilled. There are so many things to do and each time I return, there are new attractions for me to explore. Meeting the Disney characters is much easier at the Character Dining area. At the park, you will need to queue up a long time and wrestle with kids around you to get to the queue. There are two places which features the character dining, which are Chef Mickey Restaurant and Enchanted Garden Restaurant. Check the characters' visiting time and make your booking at the restaurant so you won't miss them. The characters will go around the restaurant and stop-by every table, so there's no need to fight with the crowd to get a decent photo. 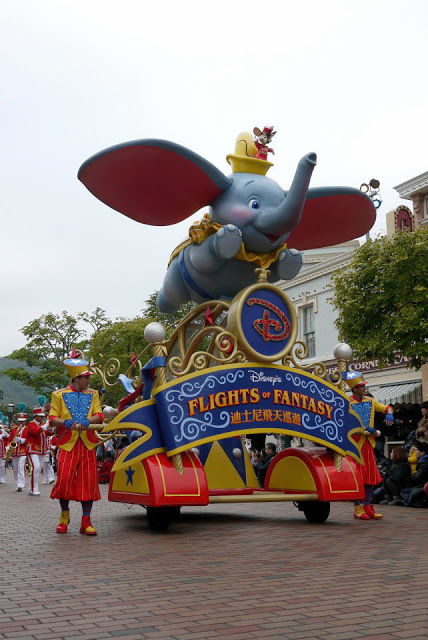 Do not miss the Flight of Fantasy Parade happening daily at the Main Street at 3:30pm. This is when the entire park comes to the street to watch all the Disney characters dancing and singing as they march along the street. Be sure to gather at the Main Street half hour before the parade to get a good view. If time permits, catch all the live shows as much as you can. 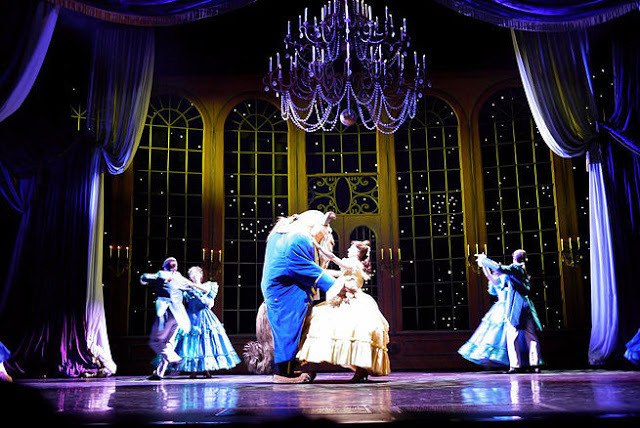 They are spectacular, entertaining and Broadway-quality such as Festival of the Lion King, Mickey Wondrous Book, Grizzly Gulch Welcome Wagon Show, and other seasonal stage show. Make sure you check the schedule of the show earlier. 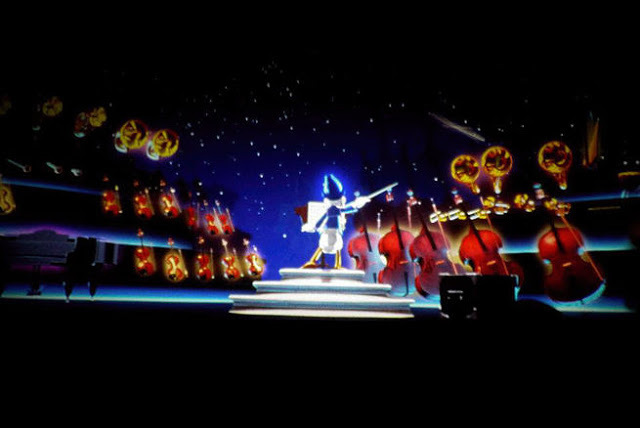 The Mickey Philharmagic 5D show is something entertaining and enjoyable by adult and kids. It is an orchestra with storyline. Since you will be seated the entire time, it is an activity which you can do when you're too tired of walking. When you are taking photos, it can be irritating when there are kids running around and visitors photobombing your background. Be sure to be there extremely early if you wish to take nice photos. Spot the places where you want to take photos and rush there before the crowd comes in. The sleeping beauty castle is my favourite spot, but I've never gotten a chance to take a nice photo. This render an excuse for me to go there another time. Do not assume that all the souvenir shops selling the same thing. Although some stuff are generic and available everywhere, each shop have their own specialties. I love to browse the jewelries on the Main Street shops at Emporium. They have designer's grade jewelries but the price is expensive. My favourite souvenir to bring home is the Merlin's Hat. In my honest opinion, the rides should not be on the top of your list to do. They're the same as other theme parks and can be missed. If you're there for a one-day trip, don't waste your time on the rides. The queue is usually very long. There are amazing live shows and you should go for that instead. 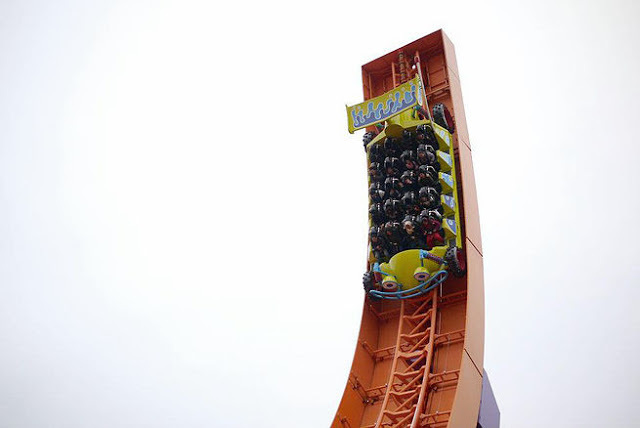 Spot one or two rides that you are interested in and use the Fast Pass (comes with your ticket). The Fast Pass allows you to skip the queue for a specific time. 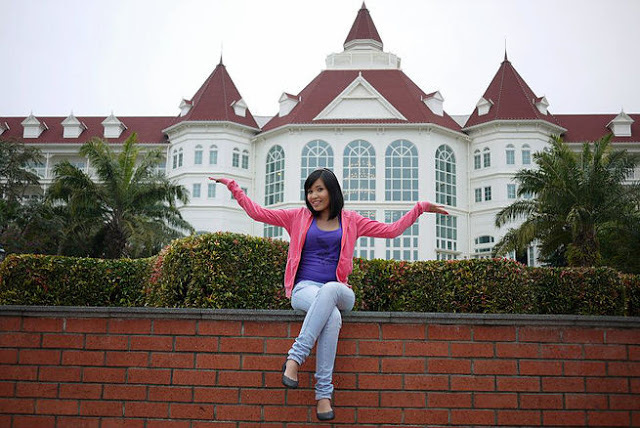 There are two hotels at Hong Kong Disneyland - The Disneyland Resort and Hollywood Hotel. I wanted to stay at the Disneyland Resort because it has a castle and princess-y feel to it. However, the rooms are fully booked almost throughout the year. Staying at the Hollywood Hotel is also convenient. Check out my Disneyland Hollywood Hotel stay. There are a lot of fantastic restaurants at Disneyland and also at the hotels. It is not cliche to dine in there as the food are amazing and scrumptious. My favourite is the Crystal Lotus restaurant located in Disneyland Resort. 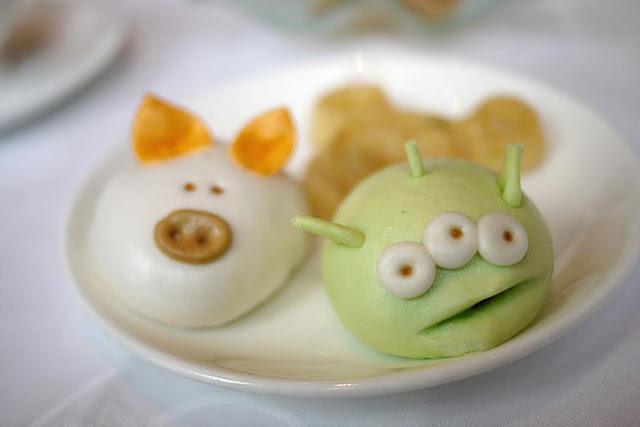 In the morning the restaurant serves dim sum with really cute Disney characters. I will do a separate post on the food as there are too many restaurants there. Don't worry about getting hungry there. Plan your stay until end of the day. Around 8pm there is a Nighttime Spectacular Parade happening at Main Street. The show ends with a bang of fireworks at Sleeping Beauty Castle which also signify the closing of the park. 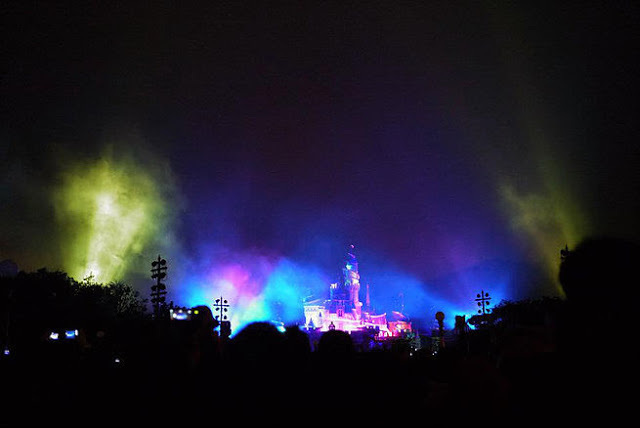 The fireworks and musical is really magical.